Why Choose the 3ft Mesh Duffle Bag? 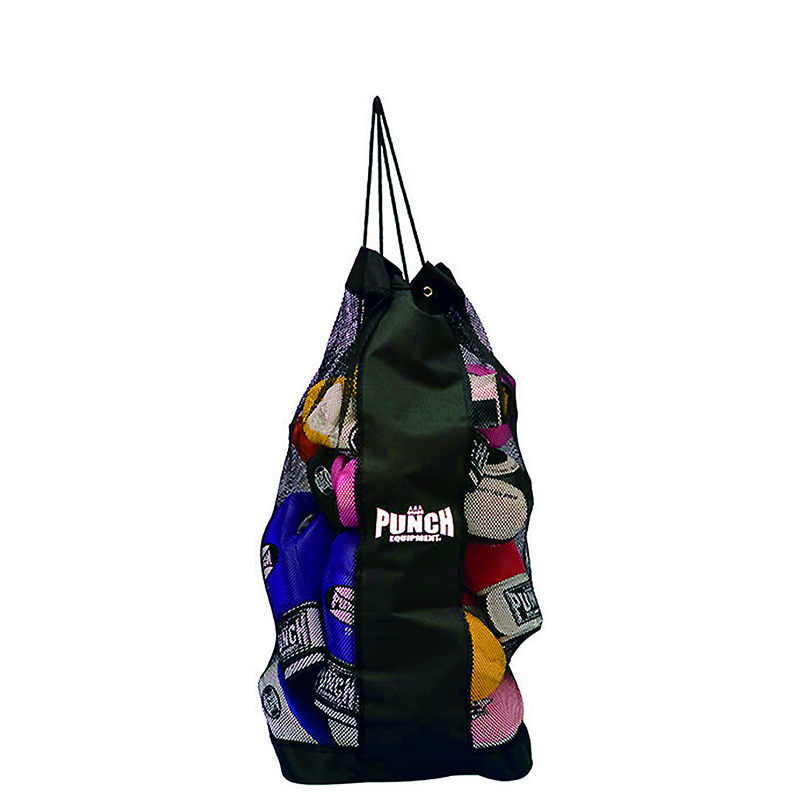 The 3ft Mesh Duffle Bag is a fantastic entry level Gear bag for your Boxing Equipment transport & storage needs. 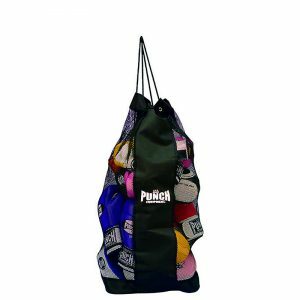 This Duffle Bag is a great choice for the Small Group Boxing Instructor, Sports Teacher or Personal Trainer. The Mesh Duffle Bag comes with dual draw string shoulder straps making opening/closing, carrying and storing your equipment a breeze. As this Duffle Bag consists mainly of breathable mesh, you can confidently leave your gear inside this bag in a well ventilated area without worrying about moisture or sweat buildup. This option can carry up to 5 sets of Boxing Gloves & Focus Pads comfortably. 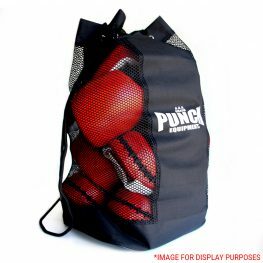 For those on a smaller budget to transport their light boxing equipment to and from any venue, this bag is for you! Stands on its own when full.